99% stays in our community and helps 21 agencies! 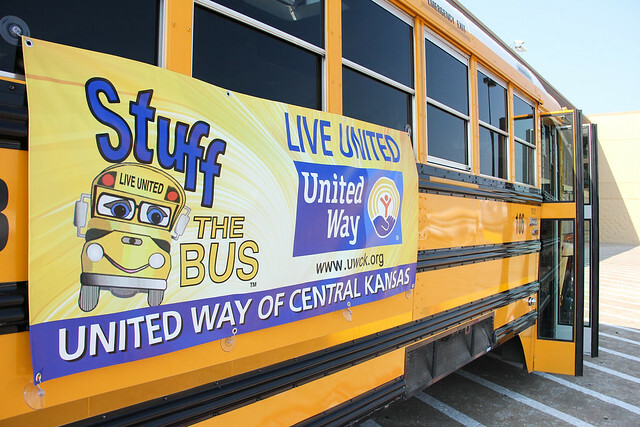 To learn more about United Way and how you can get involved, visit United Way of Central Kansas or National United Way, or contact one of the committee members listed below. Every year United Way agencies see their resources depleted due to the increased need of the holiday season. Barton United Way Committee is assisting by having a United Way Agency Angel Tree at the Shafer Gallery’s Holiday Tree exhibit. A second tree will be located in Barton Library. The tree will be decorated with ornaments representing each participating agency. Please free to take an ornament from the tree. The ornaments contain an overview of the agency, their contact information, and items they need during the holiday season. Krystall Barnes, Caicey Crutcher, Larissa Graham, Maggie Harris, Judith Haynes, Julie Knoblich, and Angie Maddy.